Easiest Ever Desserts: Lucky Charm Pudding Pie (No-Bake Dessert)! / Hey, EEP! 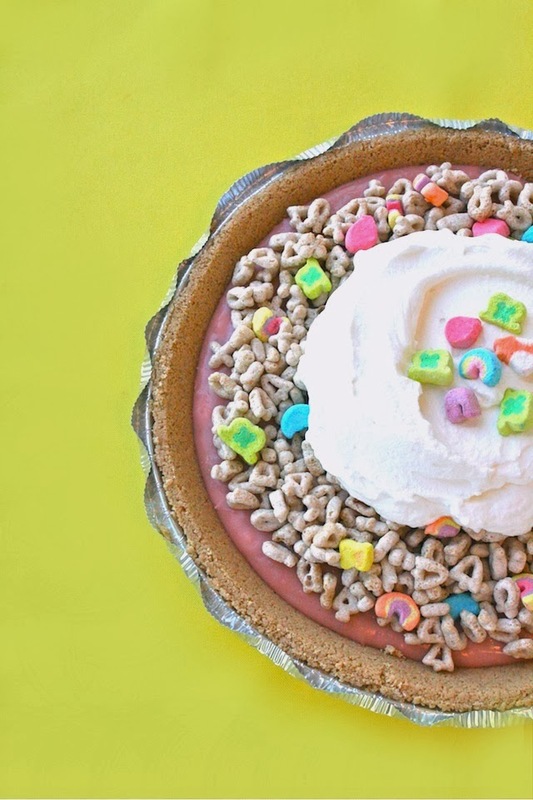 Easiest Ever Desserts: Lucky Charm Pudding Pie (No-Bake Dessert)! 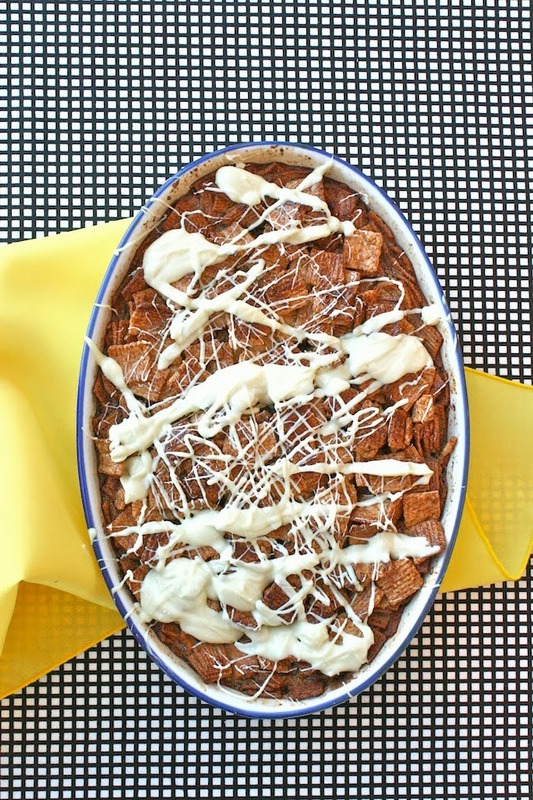 My post for Good Housekeeping this week may have been my favorite project ever "5 Next-Level Cereal Desserts" each one more awesome than the next! I'll post the recipes and give you a little behind-the-scenes info for each recipe over the coming days. 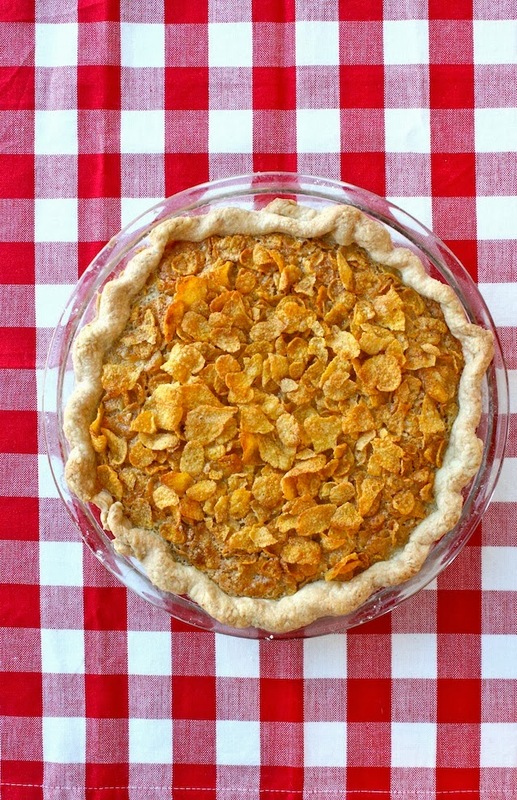 Let's start with the easiest treat of the bunch, Lucky Charm Pudding Pie. 1. Fill the graham cracker crust with the pudding, tinted with red food coloring if desired (do this while it's still warm if using homemade or box mix pudding). Cover with plastic wrap and refrigerate about 2 hours or until set and firm. 2. Top with the Lucky Charms cereal. Decorate with whipped cream and more marshmallows, if desired.